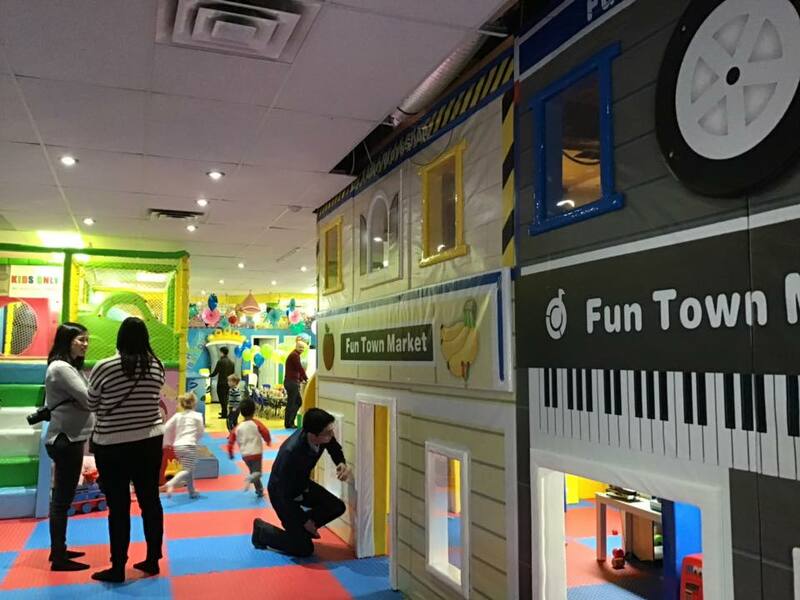 We are open for birthday parties seven days a week! Birthdays are special – after all they only come once a year! Our FUN birthday celebrations are remembered for a lifetime! At Kids Fun Town, we understand this important day. 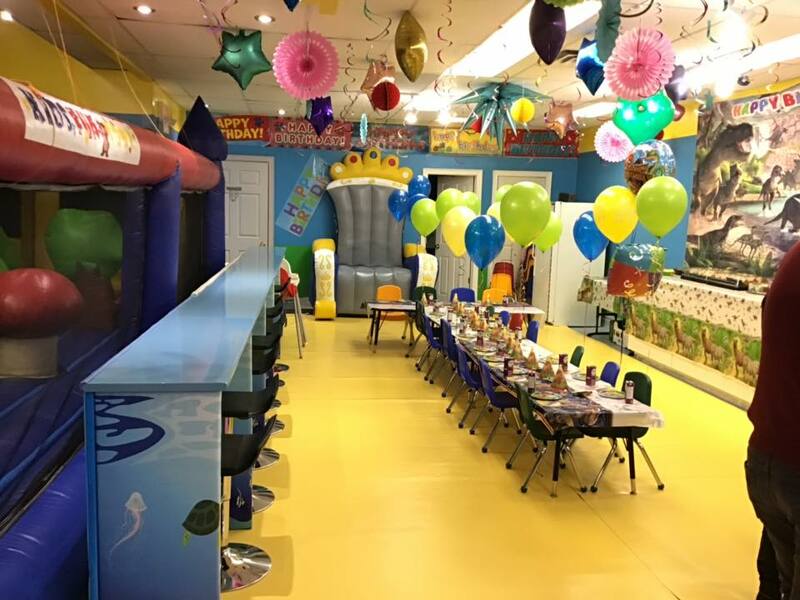 Celebrate your party in your own private Playground that our party coordinators set up and clean up after the party. We take care of the details! 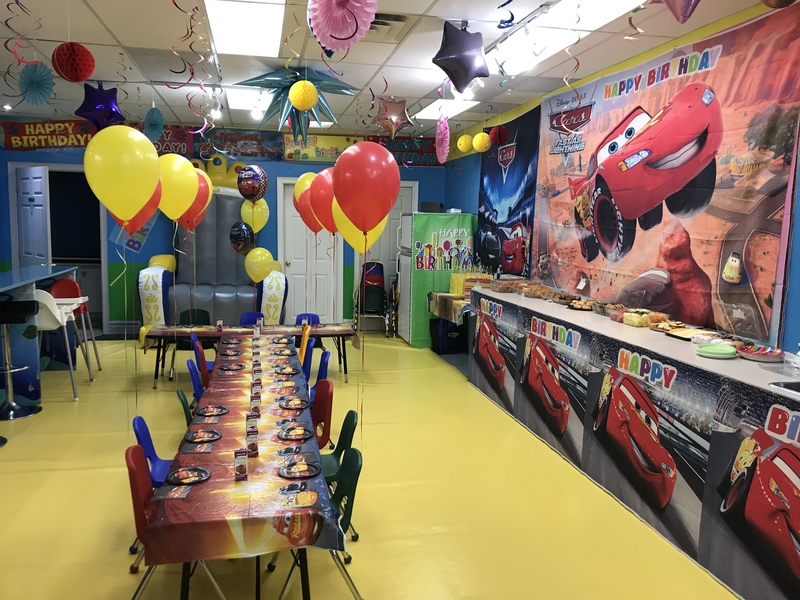 Just show up, relax and enjoy your child’s birthday party! You are welcome to bring in balloons, loot bags, Cake and whatever NUT-FREE food you wish. Please note that HST is not included in the prices listed above. You can let us know your chosen party package a week before your scheduled time. ½ hour extra party time $59 if available! One Personalized Birthday Cake 9″x13″ OR Contact us to exchange it for something else. Birthday party decoration theme is included. Choose from the list below. 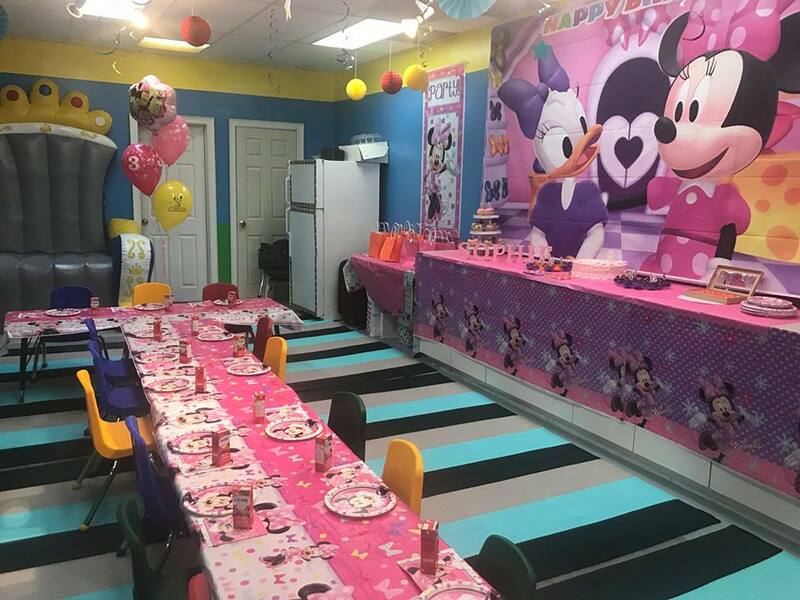 Mickey Mouse | Bubble Guppies | Spider-man | Batman | Ninja Turtles | Superheroes | Paw Patrol | Disney Cars | Dinosaur | Under the Sea with a Shark | Little Mermaid | Disney Frozen | Disney Princess | My Little Pony | Jungle theme | Trolls | Dora | Minnie Mouse | Unicorn | Moana | Shimmer and Shine | Girls Paw Patrol | Pink Theme | Generic Happy Birthday.